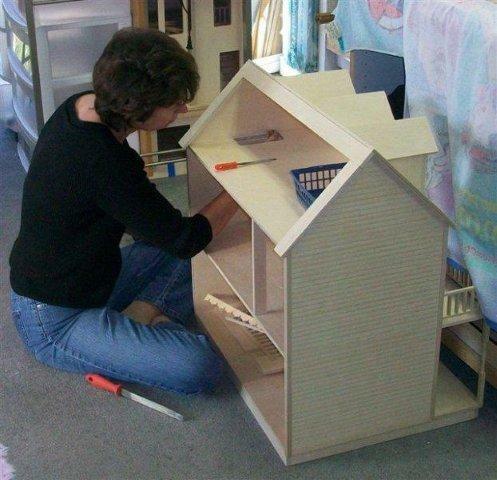 As a full-service dollhouse shop, Happily Ever After offers services to construct, refurbish, paint, electrify, decorate, and custom-create your dollhouse or roombox! 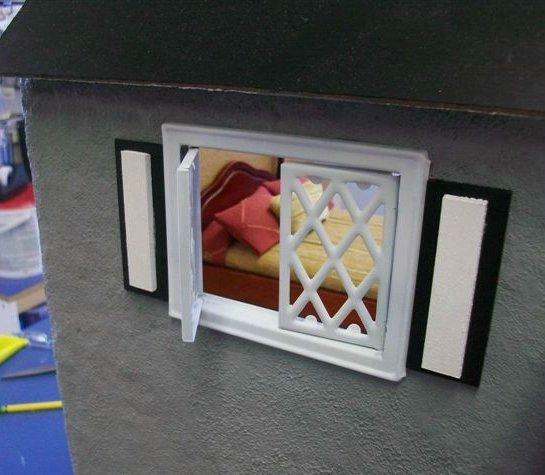 We focus on the details since that is what makes the biggest impression! 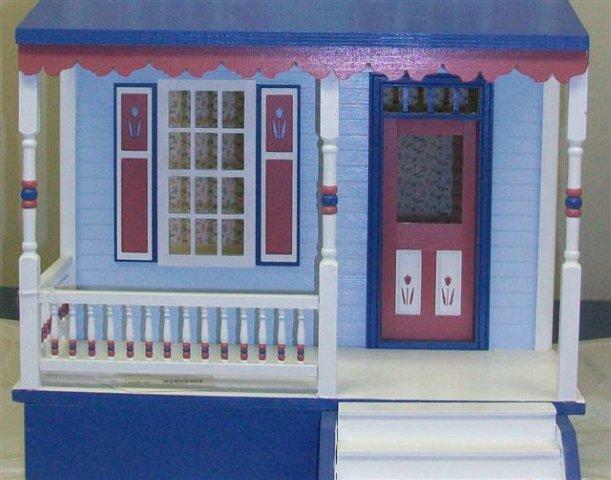 Whether it is fine painting on porch rails or wallpapering in a dormer window, we attempt to create the extra touch that will make your dollhouse special. 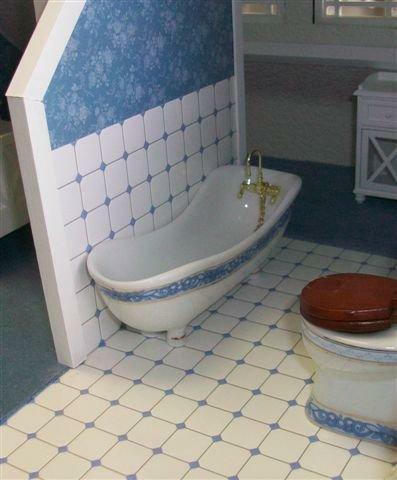 Small jobs, like wallpapering one wall, or large jobs, such as constructing and fully finishing off a dollhouse complete with a custom made table, we offer as little or as much service as you require. We also offer "Hold Your Hand" sessions: appointments where we work on your project with you so you learn as you go!